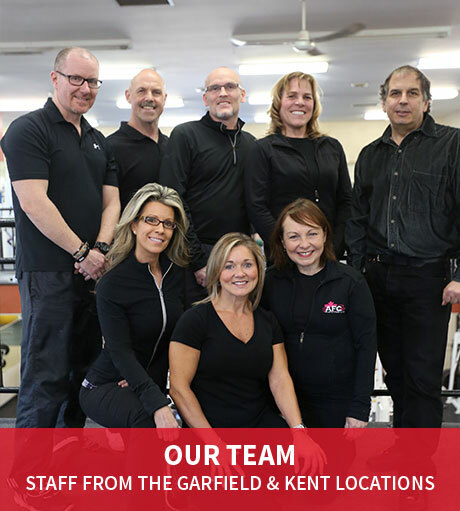 Established in 1995, Atlantic Fitness Centre has a long history of providing high-quality fitness services to members in the Charlottetown area. With 2 centrally located facilities, our fitness centres offer a wide variety of equipment to suit a multitude of fitness needs. We pride ourselves on helping our members achieve their fitness goals, no matter how big or small! Let our friendly, professional staff help you achieve success. When you purchase a membership for the Atlantic Fitness Centre, you have the convenience of using both of our centrally located facilities in the Charlottetown area. We offer a wide array of membership options to suit many different needs. All memberships(minus Corporate) can be purchased in a wide variety of packages; weekly, monthly, 3 months, 6 months and yearly. Corporate memberships can only be purchased on a yearly basis. For more information about our memberships including prices please contact our front desk. With flexible memberships and personal training to suit any level of athlete.